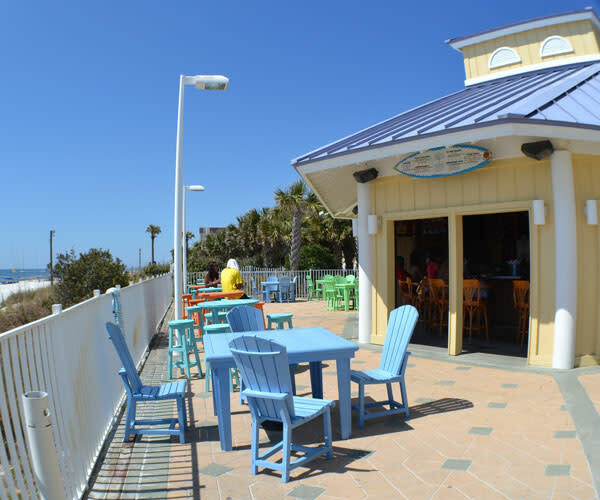 Located right off of the pool deck of the Boardwalk Beach Resort Condominiums, this bar and grill is open to guests of the Boardwalk Beach Resort and visitors alike. 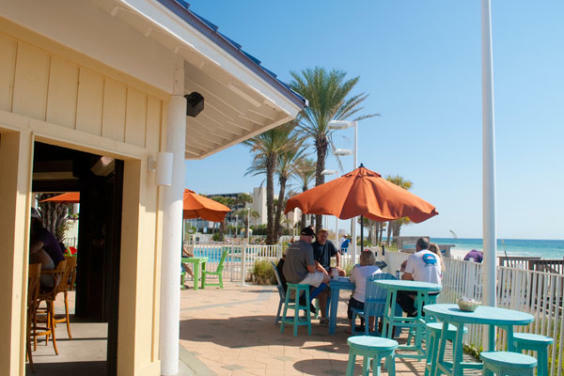 Try some our grouper sandwich with a frozen cocktail, while enjoying what could be considered the best sunset on the beach! 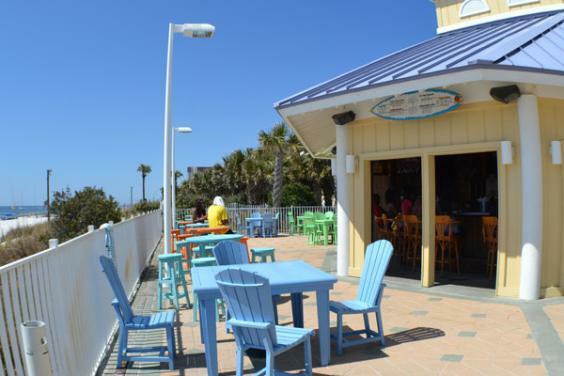 This seasonal restaurant often features live entertainment at night, call for more details.